Trinity Job Fair – Start Your Career Today! Trinity is hosting a Job Fair at the Detroit Marriott Troy on Saturday, April 25th from 10 AM – 4 PM. We are looking for CDL holder’s who are interested in driving Motor coach or School Buses in the Southeast Michigan area. 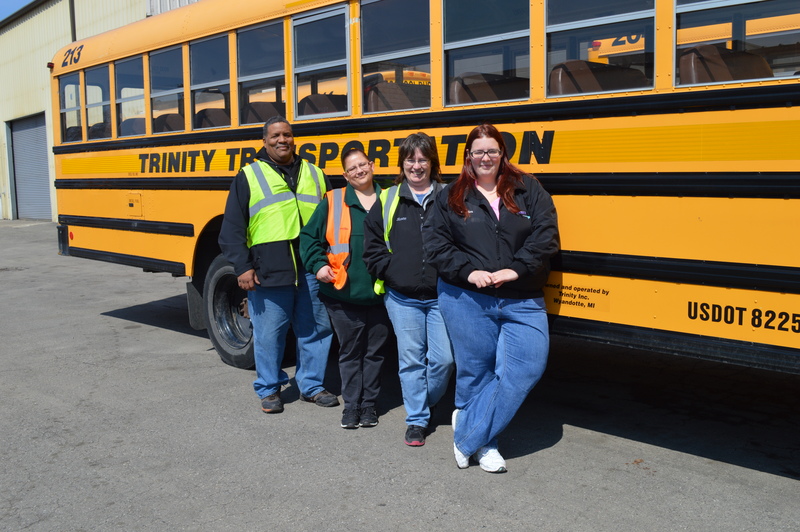 Aside from drivers, we are also interested in hiring School Bus Aides, Diesel Mechanics, and Bus Washers. You can apply in person at the event or on our website.